wipe out Baasha and his house, and I will make your house like that of Jeroboam son of Nebat. who die in the country.' "
Northern Israel’s first king, Jeroboam, reigned 22 wicked years (930-909 BC) and was followed by his son Nadab’s wicked 2 years. 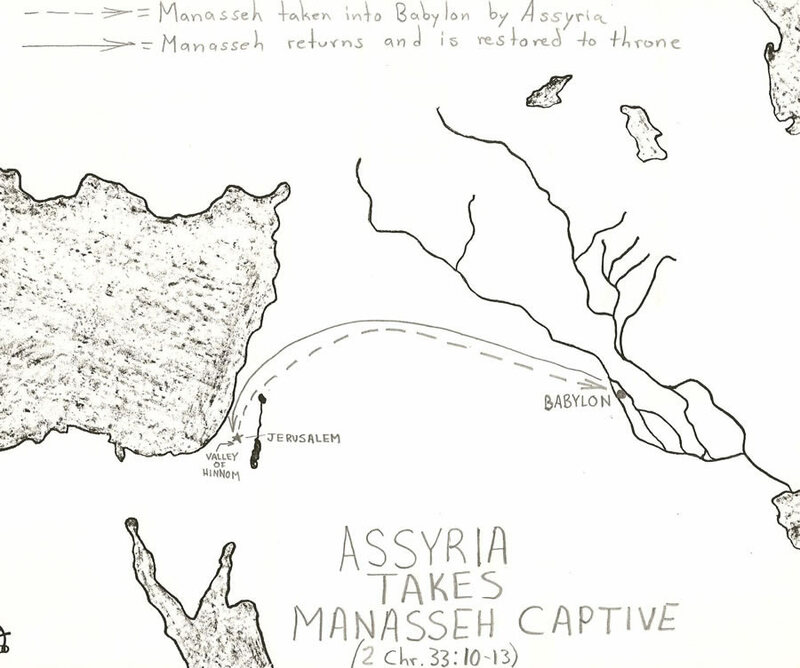 So God chose to raise up Baasha from the tribe of Issachar to assassinate Nadab during an Israelite siege in Philistia. Jeroboam’s whole family was put to death which ended the first dynasty of Israel after twenty-four years. Baasha reigned in the capital city of Tirzah in Israel but God was not pleased and sent a prophet to pronounce judgment against him saying birds of the air would consume him and his family. 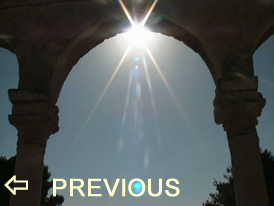 After reigning for 24 years (908-886 BC) Baasha’s son Elah reigned next in Tirzah for only two years before he was cut down by Zimri while getting drunk at a friend’s house. 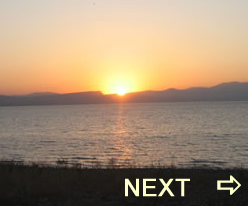 Zimri immediately killed the whole family of Baasha according to the words of the prophet Jehu son of Hanani (seen above in 1 Kings 16:1-4) to end the second dynasty in the nation’s short 45 year history. Philistines when they heard that Zimri had assassinated their king Elah back in the capital of Tirzah. The military immediately declared their General Omri king of Israel instead of Zimri and turned their ranks from the Philistines to their own capital of Tirzah. When Zimri realized the city had fallen to General Omri’s troops he set the royal palace on fire with himself inside. "When you have read the Bible you will know that it is the Word of God, because you will have found it the key to your own heart, your own happiness, your own duty." The whole Bible can be read in about 70 hours. Figure how long it would take you to read the Bible HERE and establish a sample reading program. katabrabeuo (Gr) – defraud (Eng) – katabrabeuo is Greek word that means “to decide as an umpire against someone” and “to defraud of the prize of victory.” Katabrabeuo comes from the Greek word brabeus, “an umpire.” This word is used one time in Colossians 2:18. Is the Kingdom of God advancing on earth because of me? 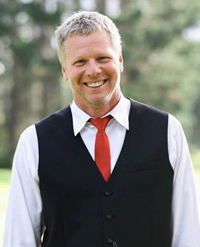 Am I proclaiming God's truth and doing the kingdom's work in my life? but the conduct of the innocent is upright." 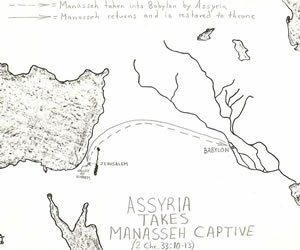 location of Manasseh's imprisonment in Babylon. 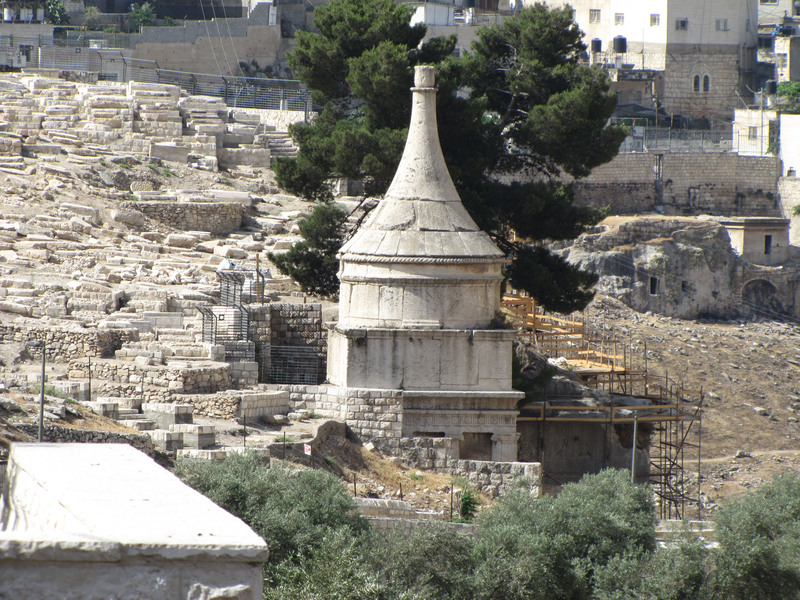 A photo of "Absolom's Tomb" from the Mount of Olives on the north side.